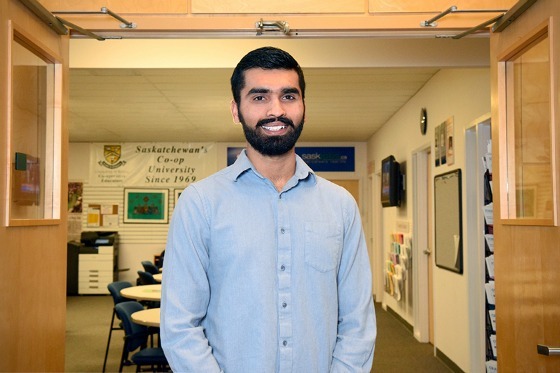 Anmoal is an environmental systems engineering student in the Faculty of Engineering and Applied Science and a graduate of Winston Knoll Collegiate in Regina. He worked at the Ministry of Highways as an engineering assistant. The Co-op program allows students to gain valuable work experience related to their studies.